4 out of 10 women who abort their children actively attend a church. Learn how to diffuse fear & minister to women, men, and youth when they are faced with this life-altering decision. 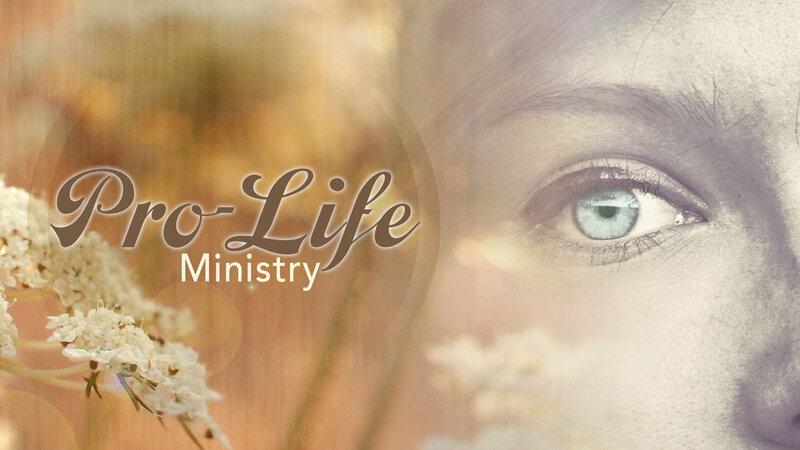 The pro-life ministry is conducting training for anyone interested in serving in the ministry or if you desire to become engaged and equipped on this important issue. Someone's life may depend on it. A seminar will be conducted on Friday, November 2nd from 6:30 - 9:30 pm and Saturday, November 3rd from 9am -12 Noon. If the cost would prevent you from coming, please let us know. We don’t want anyone who desires to be there to miss out.